4k00:20NEW YORK CITY - SEPTEMBER 2016. Re-enactment, recreation of 1920s, 1930s Gangster / Mobster / Hitman in woods. Pointing gun to kill / murder someone during prohibition days. Boardwalk Empire. 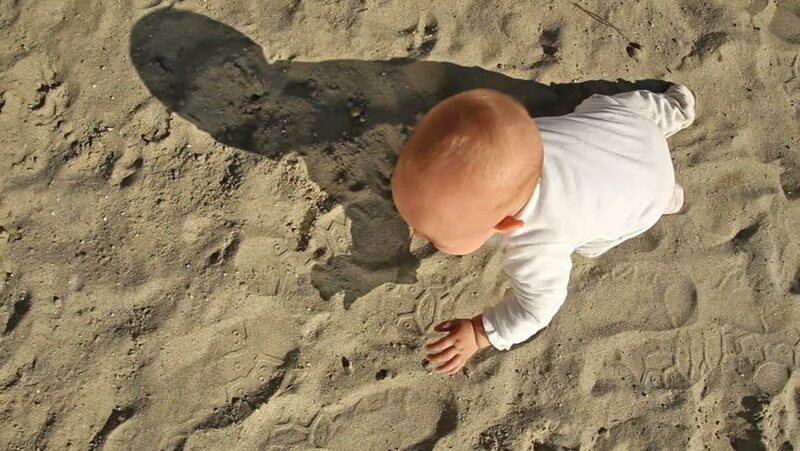 4k00:17Baby girl playing with sand on the beach. hd00:14Baby playing and eating an apple on pebbles background. hd00:27Baby playing and trying to eat an apple on pebbles background. Close up.